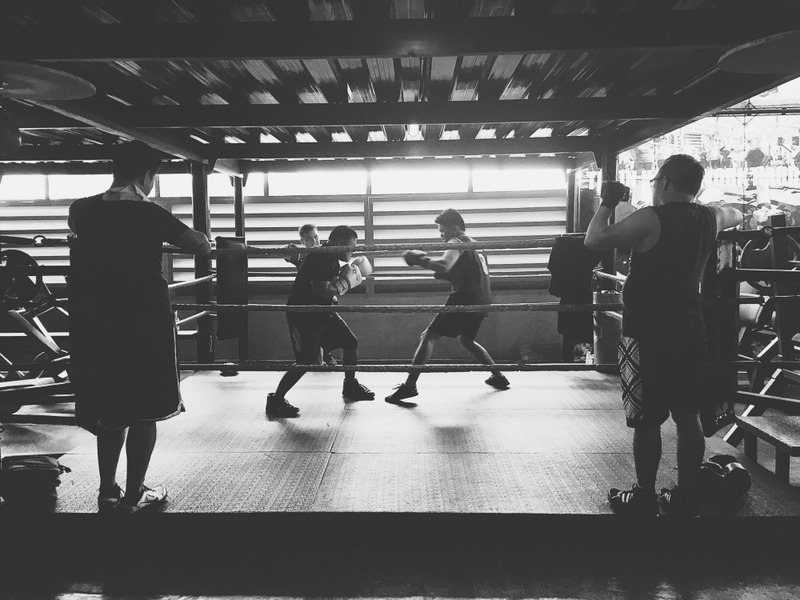 Over the past week, I’ve been trying my hands on boxing – literally. 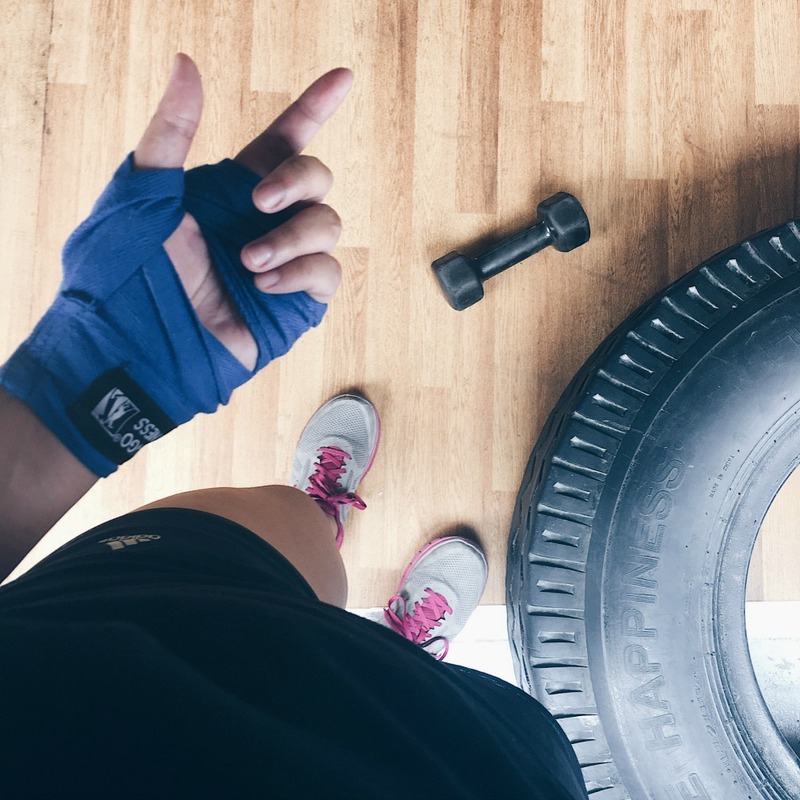 Kickboxing was something that I incorporated into my workout program some years ago because I loved the hype it brought me every time. 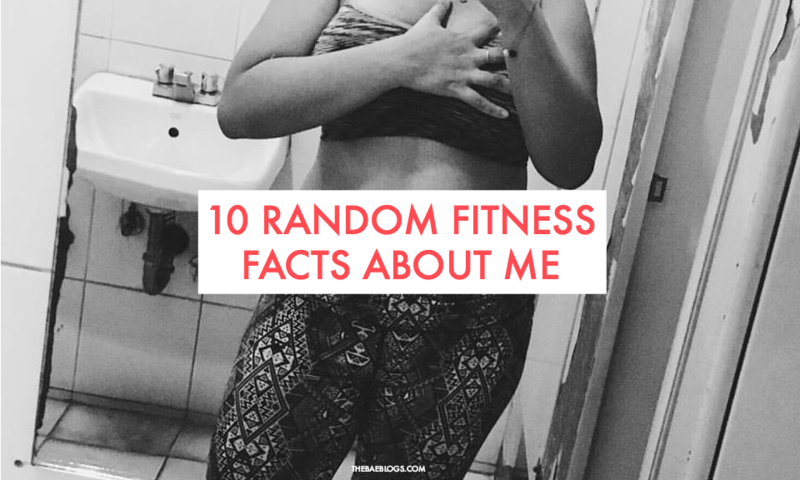 It was the perfect mix of cardio and strength training for me. Although it didn’t really make me lift weights, it was enough to test my endurance and fitness. Kickboxing makes me pant like crazy especially if it’s a workout video by Jillian Michaels! I never really thought I’d give boxing a shot until now. Anyway, kickboxing is different from boxing. On the other hand, my boyfriend is a huge fan of boxing. He even pays for subscriptions when there are boxing and MMA fights on live TV. He does this instead of going to a restaurant or pub for pay-per-view watches. Once or twice I’ve gone over to his house just to watch those fights with him. He was the one to try boxing first. 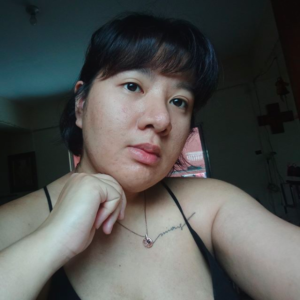 We were supposed to go together, but I had to say no that time because my family and I had a group passport application appointment (thinking of blogging about this – let me know if you’re interested). 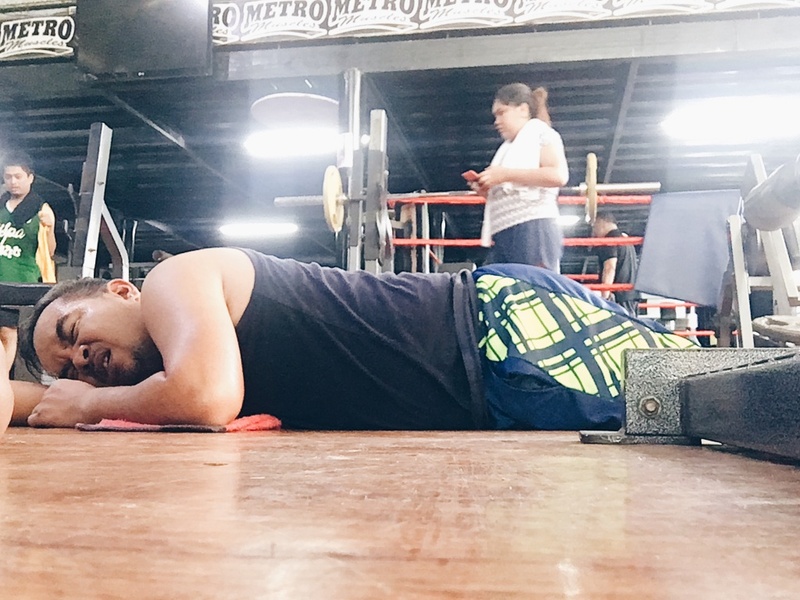 I got done early so I went to the gym (Elorde, Starmall branch) to watch him on his first boxing session. Right then and there, I knew I just had to try it myself. Okay, a little disclaimer here before anything else. I don’t have a good set of pictures because I didn’t really intend to blog about this. I was in the moment so I barely touched my phone except to use the timer and to take videos every now and then. But I’m still writing this so I can share with you all my boxing experience and what I think about it. This is perfect for non-boxers who want to try out the sport. I don’t know how to write this one so I’ll just turn it into a diary of some sort. 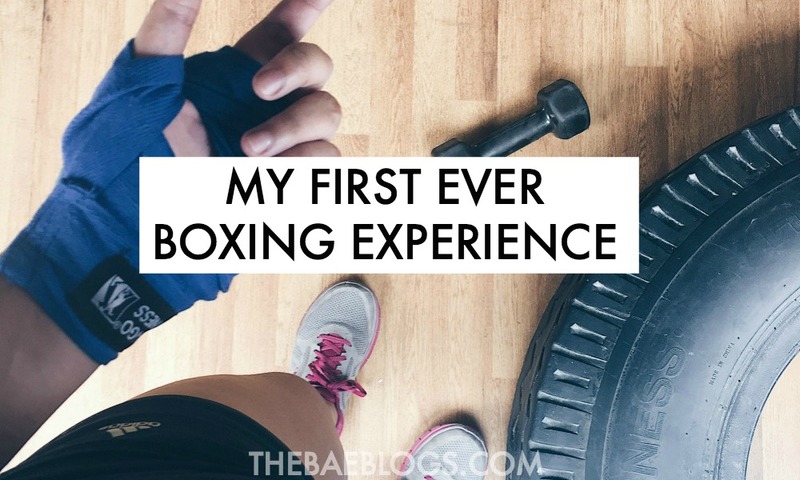 I was batshit scared to try boxing because I’m really poor with my cardio performance. Based on other fitness enthusiasts I’ve watched, my cardio level is way down the line. I didn’t want to look weak in front of them, but it turned out I’m actually better than I expected. Last Wednesday, May 3, I went to Shaw Mall to pick up Jec from work. I arrived there a little past 7 so I had lots of time to kill. I resorted to reading articles on my Pocket app. When we met up, together with his officemates, we had breakfast then grabbed a taxi. 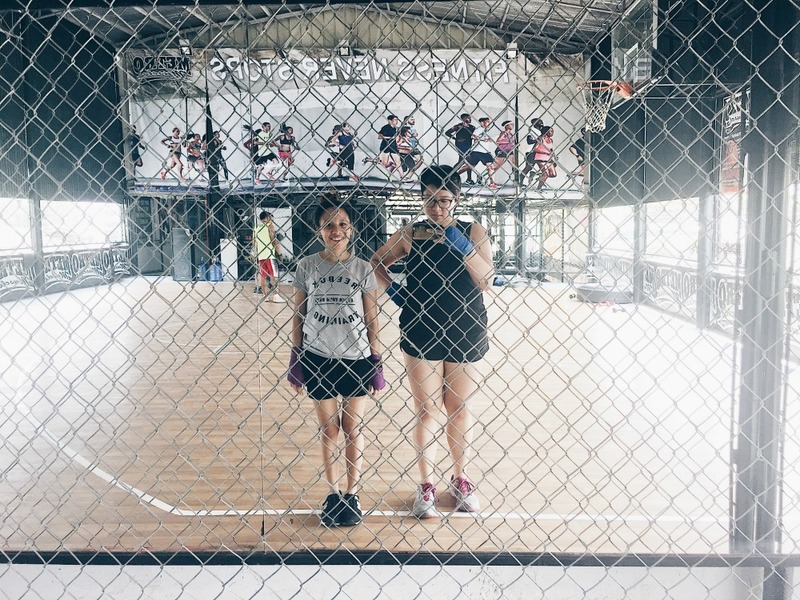 We traveled all the way to San Joaquin, Pasig to box. Imagine the effort! 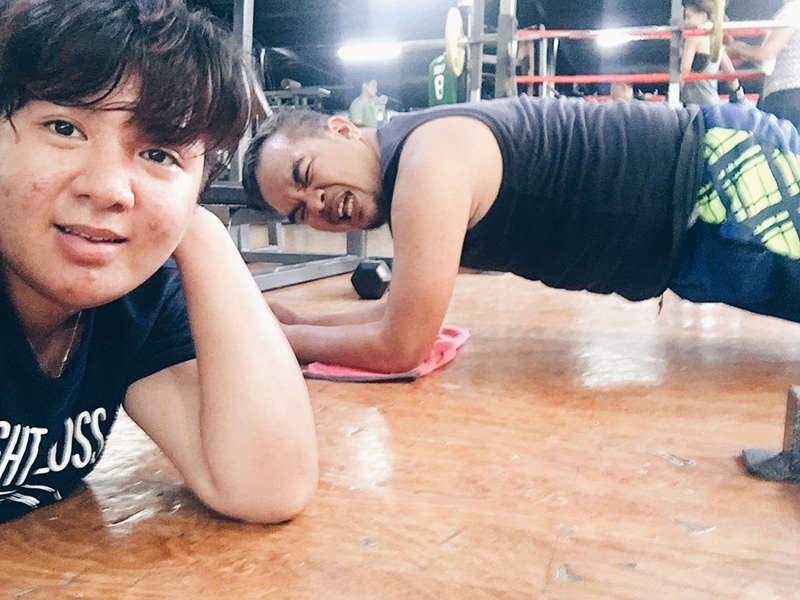 We worked out at Metro Muscles and there were four of us in total: Me, Jec, Miggy, and Alice. 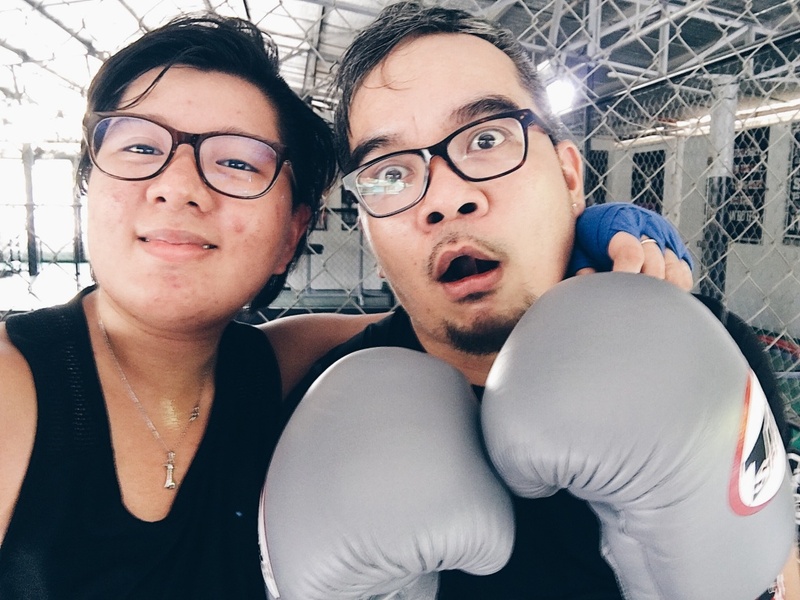 Miggy is a regular gym goer, Alice and Jec had their first boxing session the week before, while it’s my first time to try boxing. After changing into our workout clothes, we stretched and began with cardio. We had to do 4 exercises for 3 supersets (you finish all exercises to complete one set). After, we did the ropes. We were given only 3 moves for 1 set each since doing ropes is a bit strenuous. Then, Coach helped us with the hand wraps. 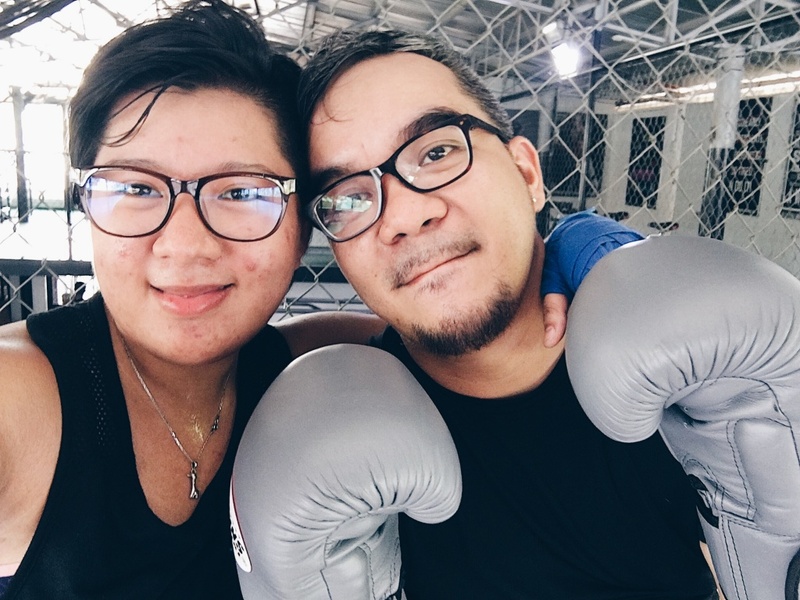 Since it was my first time to box, he had to teach me the basics and test my punches. After, he put me first on the line for the mitts workout. He gave instructions per punch so I’d know what to do next. Some basic punches he taught me were the jab, power jab, hook, and uppercut. I’ve never punched a person before, but he gave me a taste of it that day. Anyway, it would be useless to know boxing moves but not know how to punch an actual person, right? How would you defend yourself that way? So that’s what he let me do. I punched his core until I grew tired. When I thought it was the end of it, he put up his mitts and instructed me to do more punches. His abs were pretty solid. He has been boxing for 20 years already, so I’m sure he’s used to taking punches. I realized my strong points were hooks and my weak points being jabs and uppercuts. 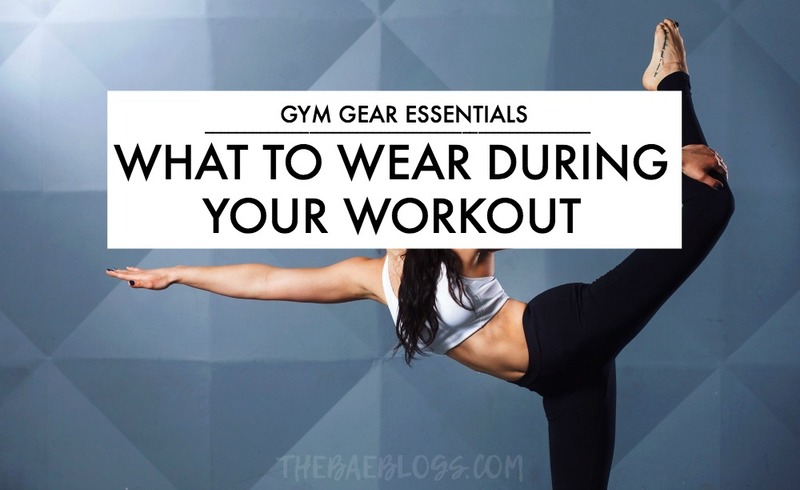 There were four of us that he trained, so whenever we finished with one round, we were free to work out with the weights and with everything else in the gym. I finished 5 rounds, I think. After the session, my knuckles were pink from all the punching. I had major DOMS (delayed onset muscle soreness) all over. I couldn’t get out of bed and I couldn’t move comfortably. Coach made me do extra exercises so I was expectedly sore on Day 2. I had an event I wanted to go to but was very hesitant because of my physical state. I ended up doing a 15-minute yoga (such a lifesaver!) and editing my Bicol vlog (it was already 5 months overdue, man). My hands were really sore, they even felt strained. Washing dishes was nex to impossible. It really hurt. My hands would also easily tire after typing for a few good minutes. I felt so helpless not being able to use my hands properly. Less muscle soreness now! 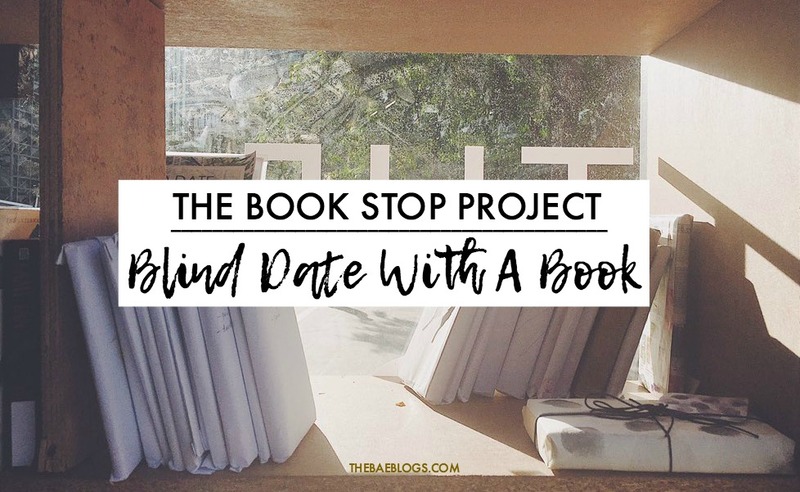 I went to Makati City for the Blind Date With A Book event. You can read all about it here. However, my hands still hurt. It took so much energy to hold on to the bus bar and balance myself in a moving vehicle. I figured I could use some treat so I stayed in Family Mart while finishing my Twirl All You Can sundae (the chocolate flavor tastes divine!) before heading home. I told myself I wouldn’t box the next day to not strain my hands further. Anyway, I didn’t join them with the warm up and cardio anymore. I went straight to lifting because experts say not to stretch out cold muscles before lifting or they would be more susceptible to injuries and strains. After a while, I got bored working out and I couldn’t do anything else. But it’s ironic how I could shrug off my sore hands to box again. 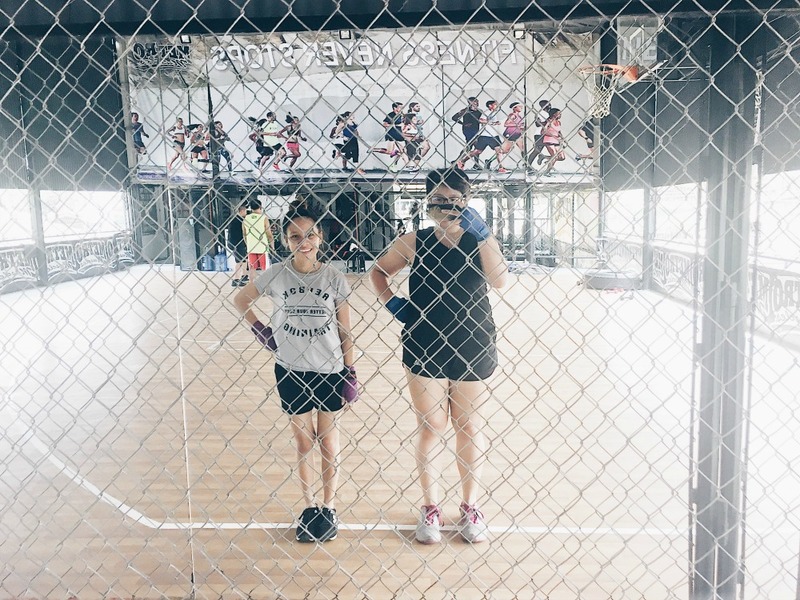 I only did 2 rounds this time (and no core punching, huhu) because I didn’t want to shock my body from all the physical activity. I already did some strength training and doing a normal session of boxing might tire me out too much. My core still hurts from the Wednesday workout, but I couldn’t complain to Coach. He made me do some core exercises, I don’t know why. But we still did the group core exercise after all the mitts session. 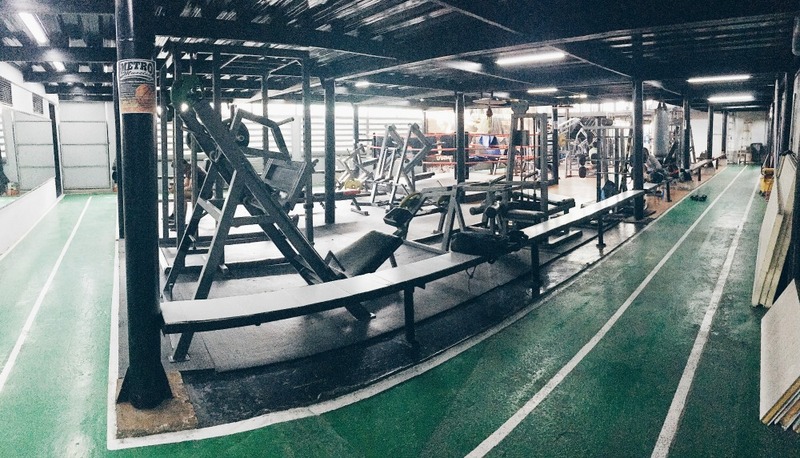 Us girls also did more cardio on the second floor of the gym while the boys were left to spar. We did 3 sets of cardio exercises. The first was run-fast feed-burpee, the second was run-jumping jacks-burpee, and the third was run-twist jump-burpee. Only I endured all 3 sets. The two girls gave up mid-way (we had Fiel with us who’s a new recruit). As usual, we did some stretches and core exercises. I didn’t let Coach massage me anymore. I was still scared from the last time. 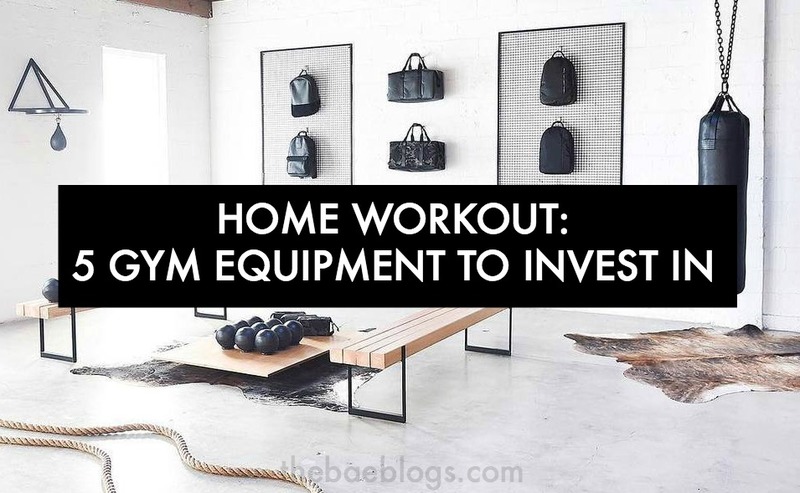 Overall, we spent 3 hours in the gym. I’m still collecting videos from our sessions so we have to box more first. Once I have a sufficient number of videos and I’ve improved my boxing skills (hopefully), I’ll compile everything into one long video. Or I can post videos once in a while on my blog. Let me know what you want to see! You can also follow me on Instagram. I always upload snippets on my IG stories. How do you want me to document my boxing sessions? Thank you, Renee! <3 I enjoy boxing, too, but it's more of a challenge to me. It's fun, but then it's also magastos. Huhu. Bf and I go together so we have sync our schedules every time. Pero idea nya so he can go by himself anytime. Sana matuloy ko na! 1 week na pahinga ko. Sobra sobra na. Oh, it’s you from Twitter! LOL. Yes, we have the same sentiments. I’m glad we got a good coach that trains us beyond the technical aspects of boxing. He’s very patient. He lets me punch him in the stomach so I know how it feels to punch a person, and not just the mitts. LOL. I wouldn’t be able to survive circuit training. Mahina ako sa exercises na nakakahingal. I get tired easily with cardio. It’s just not meant to be. Lol.